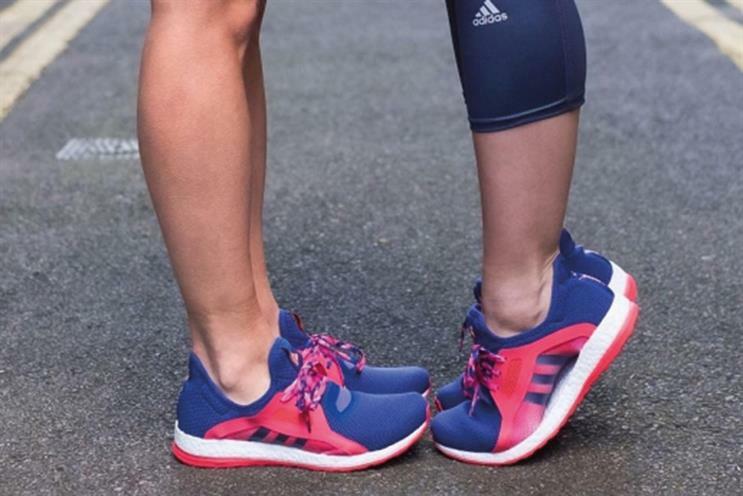 Adidas made headlines after posting an image of the legs of two women wearing matching trainers on Instagram and Twitter on Valentine's Day. @adidas never buying any of your shoes ever again. @adidas Your response to the haters makes me want to buy Addias forever! Ben Hughes, the global commercial director and deputy chief executive of the Financial Times, is to leave the publisher in July after a whopping 33 years. 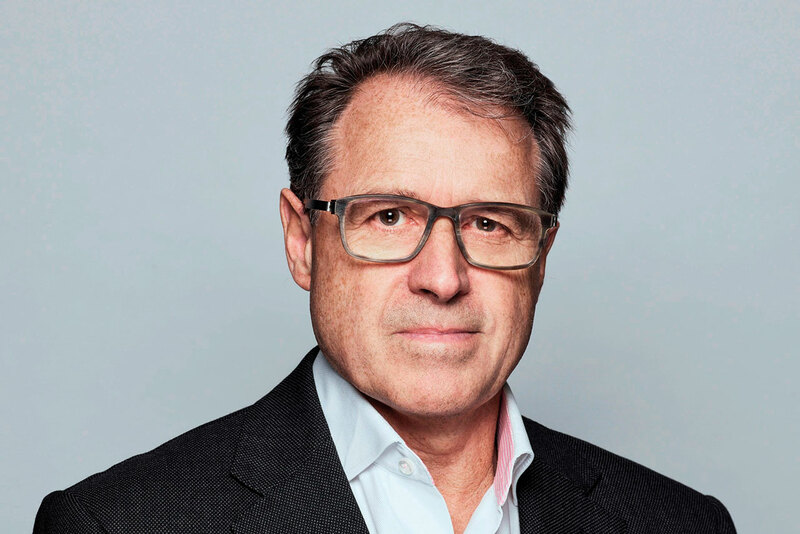 After helping the chief executive, John Ridding, with the transition, Hughes will now focus on his many non-executive interests outside of media. Ridding paid tribute to Hughes as a ‘walking example of management best practice’ in an e-mail to staff on Tuesday. Let’s hope he doesn’t stray too far from the media world.